You are here: Home / Keys Vacation News / Facebook / Florida Keys Vacation Rentals Inc. added 5 new photos. 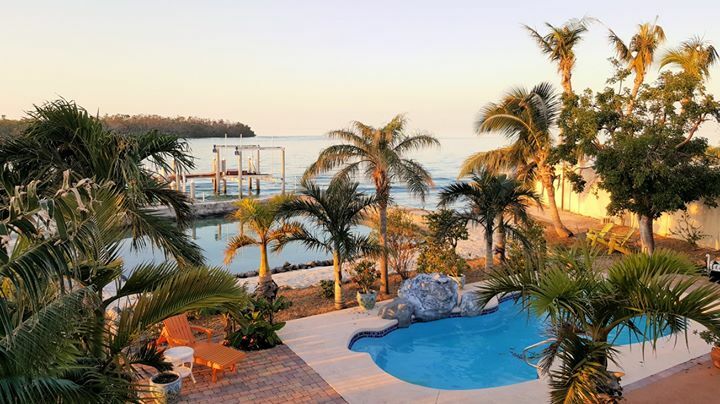 Florida Keys Vacation Rentals Inc. added 5 new photos. https://rentalsfloridakeys.com/wp-content/uploads/2018/12/48090870_1419509728184522_5414024237608337408_o.jpg 404 720 https://rentalsfloridakeys.com/wp-content/uploads/2018/02/sitelogo-2018-1-300x71.png 2018-12-12 13:49:032018-12-12 13:49:03Florida Keys Vacation Rentals Inc. added 5 new photos.